In an industry with no more stories left to tell, a small innovative company named GreenDustries is making a big name for itself by revolutionizing the foodservice packaging industry. 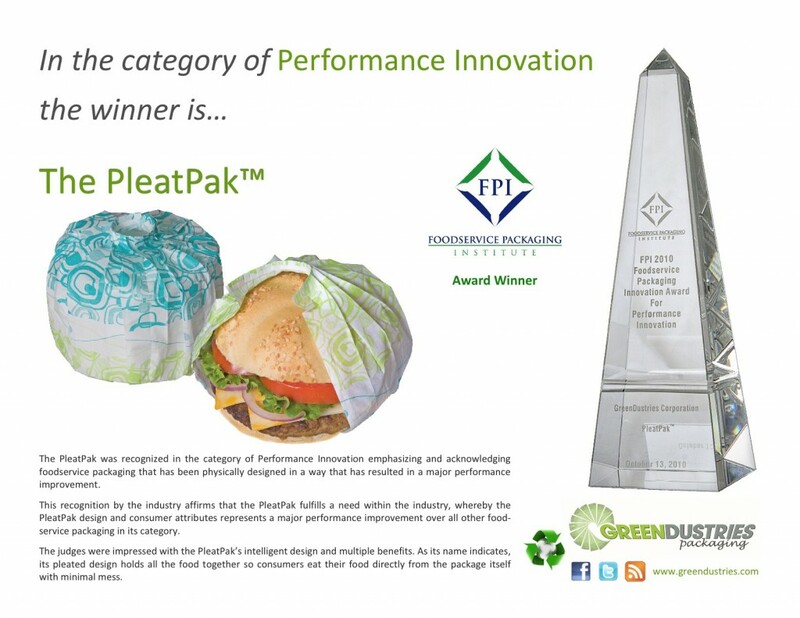 GreenDustries is changing the way people eat fast food with its two proprietary packages: the PleatPak (for burgers and sandwiches) and the Magic Bag (for French fries and finger foods). 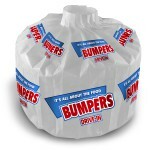 The packaging provides the consumer with a superior consumption experience as it eliminates messy stains and cold, soggy food by using its unique pleated technology. The PleatPak and Magic Bag are manufactured to perfectly fit the contours of the food it is intended to contain. Other packaging products in the food service segment are merely different configurations of flat (sheet) wraps, boxes and bags that have been around for centuries. The PleatPak’s pleated package snugly surrounds and clutches the sandwich keeping the burger and toppings in place, amazingly, even if tossed high in the air! To eat out of the PleatPak, you simply separate and peel back the pleats – this creates an opening for the sandwich to be eaten – while the unexposed portion of the sandwich remains covered and protected by the PleatPak. This prevents condiments from spilling onto your lap, and also a sanitary way to eat, since your hands do not directly touch the food. This allows the sandwich to be eaten comfortably and neatly by continuing to peel the pleats back until the very last bite. You can even eat it with one hand, because the sandwich is still securely enclosed below the opening. The PleatPak is also the best solution for the nearly 70% of fast food consumers who order from the drive-thru window, many of whom eat in the car. The Magic Bag – as its name suggests – is full of tricks by expanding its pleats. It stands on its own, spreads out to form a pouch, transforms into a basket and is the ultimate packaging solution for French fries and all other finger foods. It allows the consumer to eat in the most convenient way, whether it is eating at a table, in the car, walking, or sharing with friends. 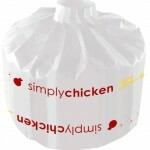 The Magic Bag also provides superior heat-retention keeping the food warmer and crispier throughout consumption. 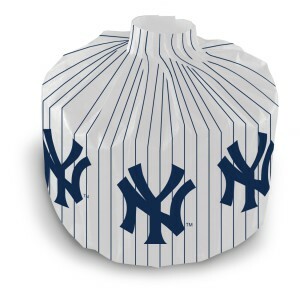 The PleatPak is already being used at several iconic places including Yankee Stadium and Madison Square Garden in New York City. At Madison Square Garden you can find the PleatPak being used by renowned culinary professionals at their premiere establishments, like Simply Chicken by Chef Jean Georges, and the Daily Burger by restaurateur Drew Nieporent. In addition, the PleatPak and Magic Bag are popping up at regional chains throughout North America, including up-and-coming Hero Certified Burger, Energy Kitchen and Bumpers Drive-In, as well as universities, food trucks, stand-alone locations and carried by many distributors. It is no coincidence that this innovative, functional, and sustainable packaging has won awards from the Foodservice Packaging Institute (FPI). International Restaurant & Foodservice Show of New York, Western Foodservice Expo, and the prestigious international Worldstar for Packaging Award. The simple yet smart packaging products from GreenDustries are not only a superior concept; it is also a sustainable solution that is better for the environment. With its tailored design, the PleatPak and Magic Bag use less material in their construction than most competitive products – making GreenDustries “champions of source reduction”. 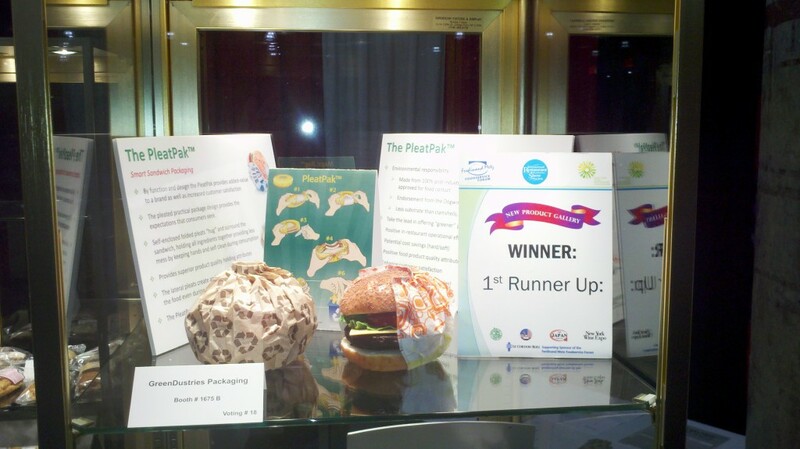 GreenDustries’ products have one of the smallest carbon footprints for to-go food packaging. 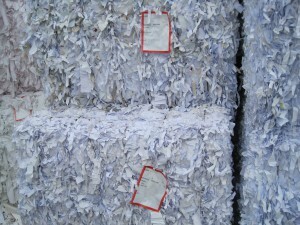 In addition, the products are made using 100% recycled paper. 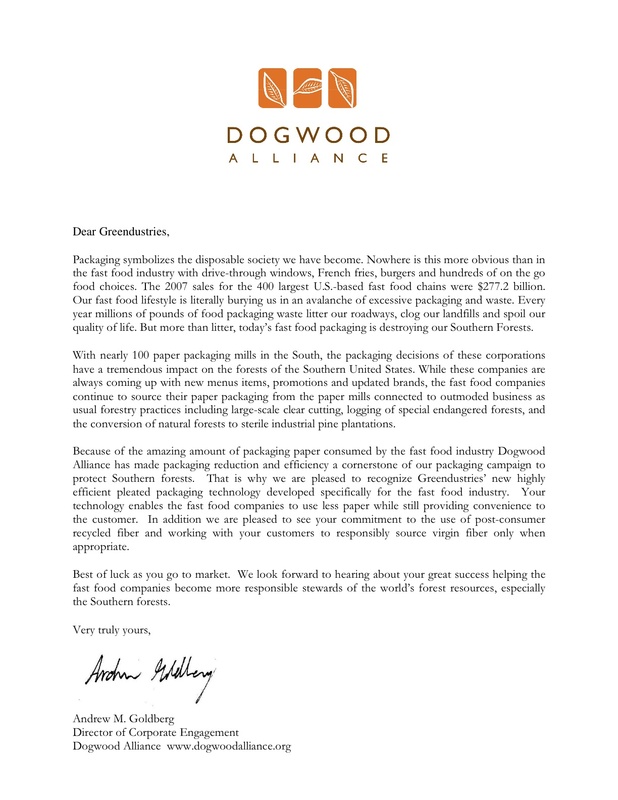 These superior “green” qualities have earned GreenDustries the endorsement of environmental groups, including the esteemed Dogwood Alliance. 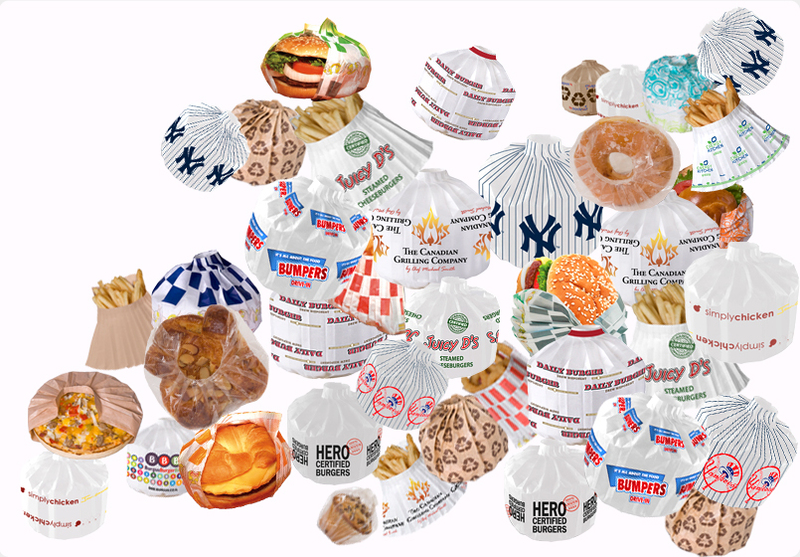 Due to its many attributes and benefits, the PleatPak and Magic Bag are becoming the overwhelming packaging of choice for burgers, sandwiches, French fries and finger foods. 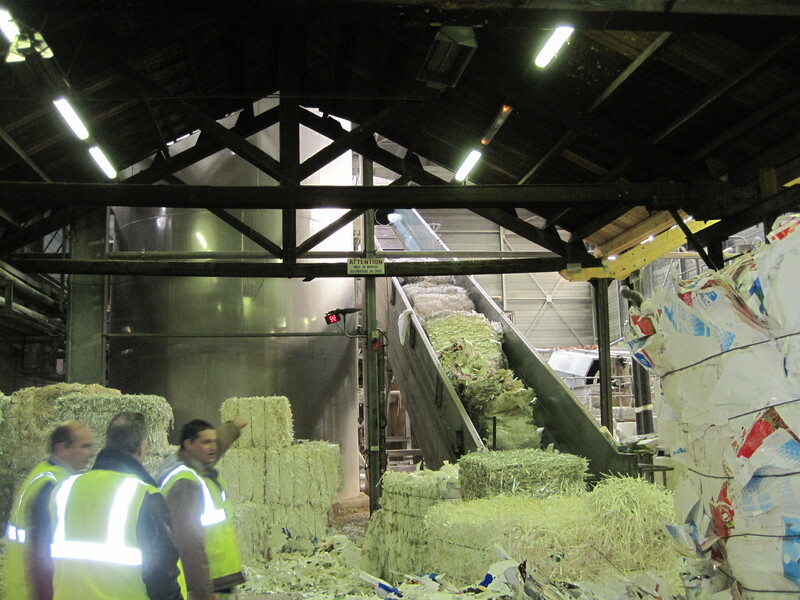 GreenDustries has additional products in the pipeline utilizing its proprietary pleated technology. Please visit GreenDustries’ website (http://greendustries.com) to further learn about the company, its products, technology, people and much more. 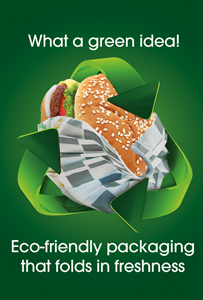 We are the greenest packaging in the Fast Food Industries. 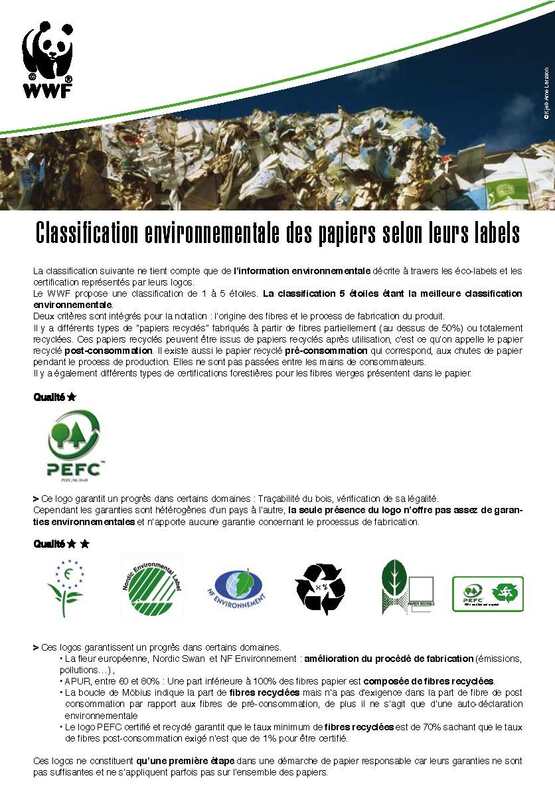 GrenDustries stand for Green Industry. At GreenDustries we care for You! The Environment and Our planet! 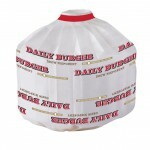 The PleatPak for burgers and the Magic Bag for the French fries are the best packaging U have ever seen. 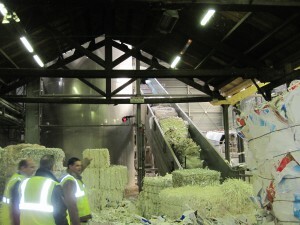 We see here how ‘green’ low tech is changing our everyday lifestyle. Bravo Greendustries.